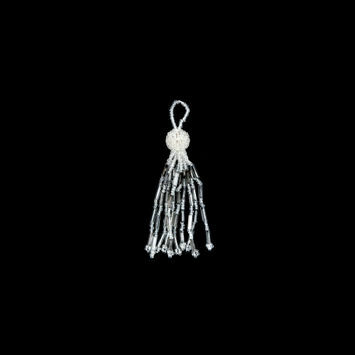 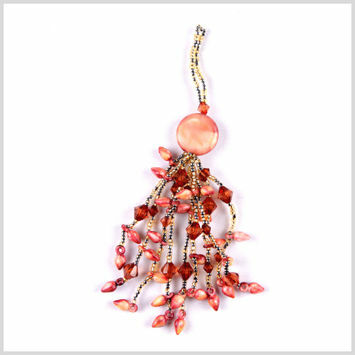 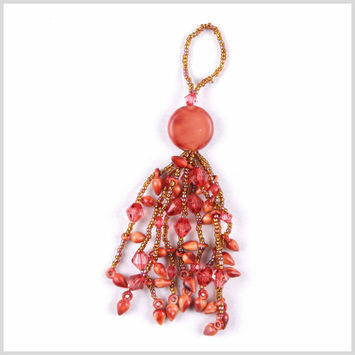 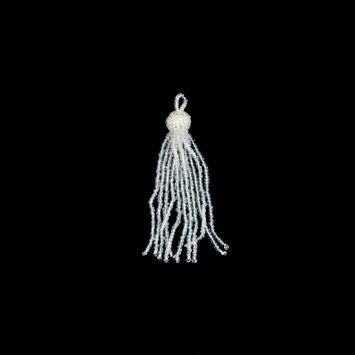 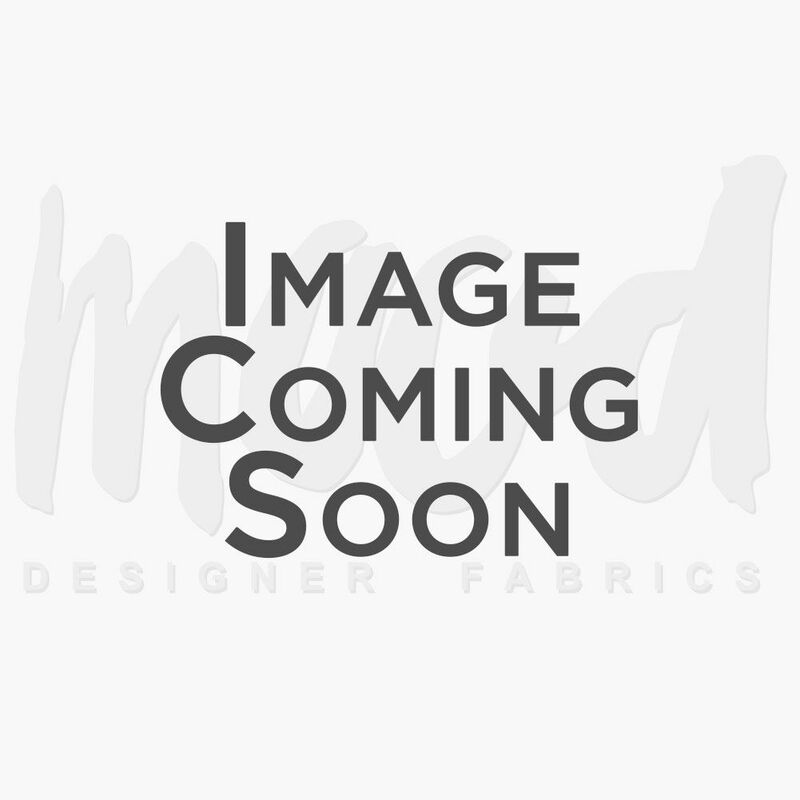 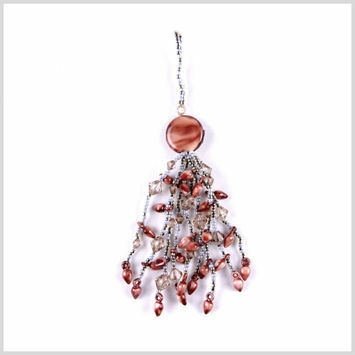 Home Decor Tassels are fun and elegant, ideal for a variety of home decor applications. 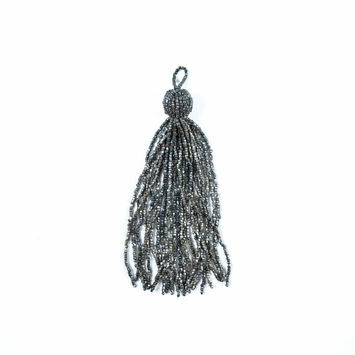 Tassels are unique in the sense that they are seen in almost every culture around the world, a ubiquitous piece of trim that was sometimes used as a religious symbol. 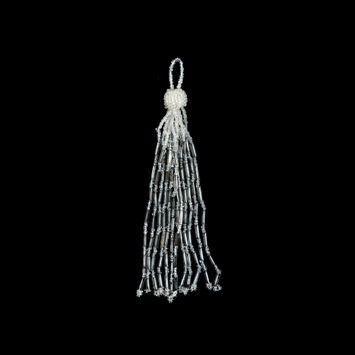 In the West, tassels were popularized in France and spread through Europe like wildfire, while in the Middle East tassels were worn as protective talismans. 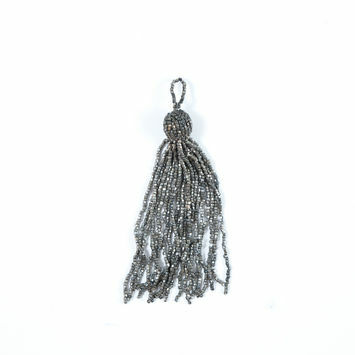 Add a touch of elegance to curtains with home decor tassels, or take your wall hangings to the next level with tassels.